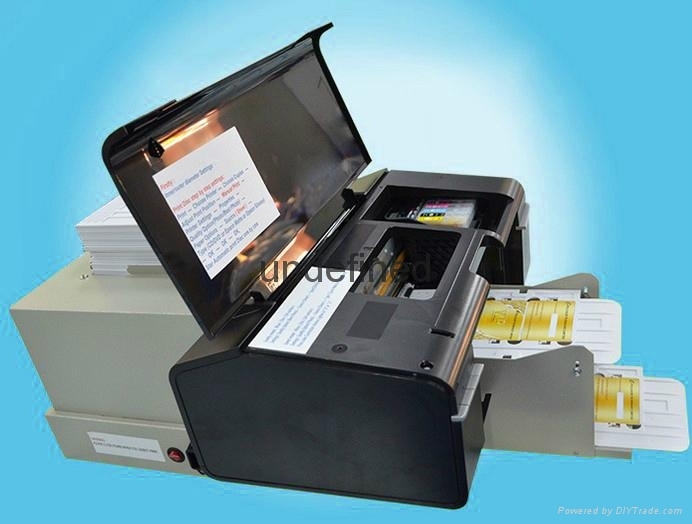 Trays, 50 ID card trays and 50 CD/DVD trays. 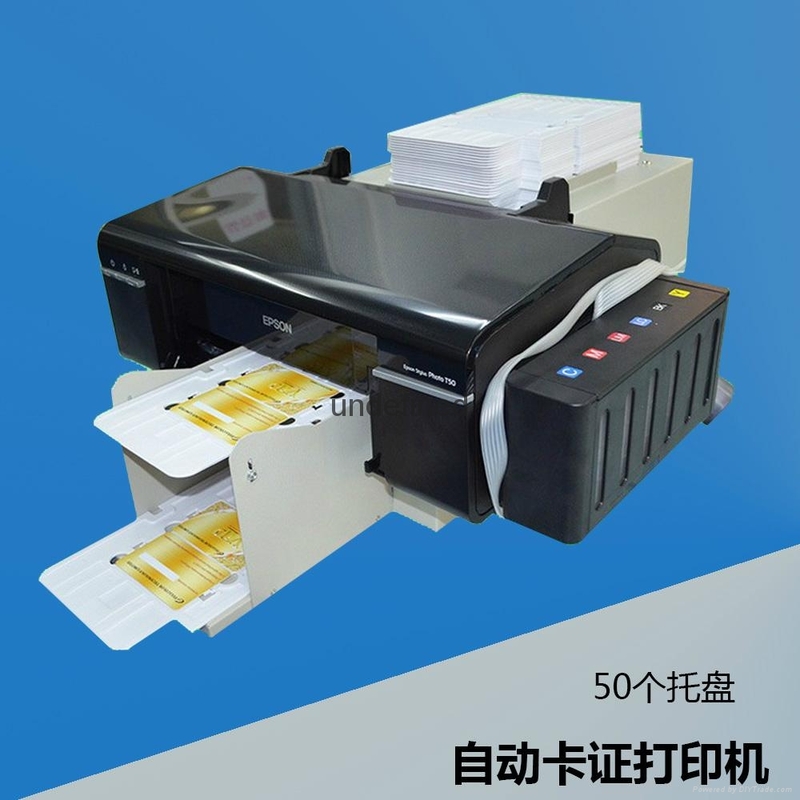 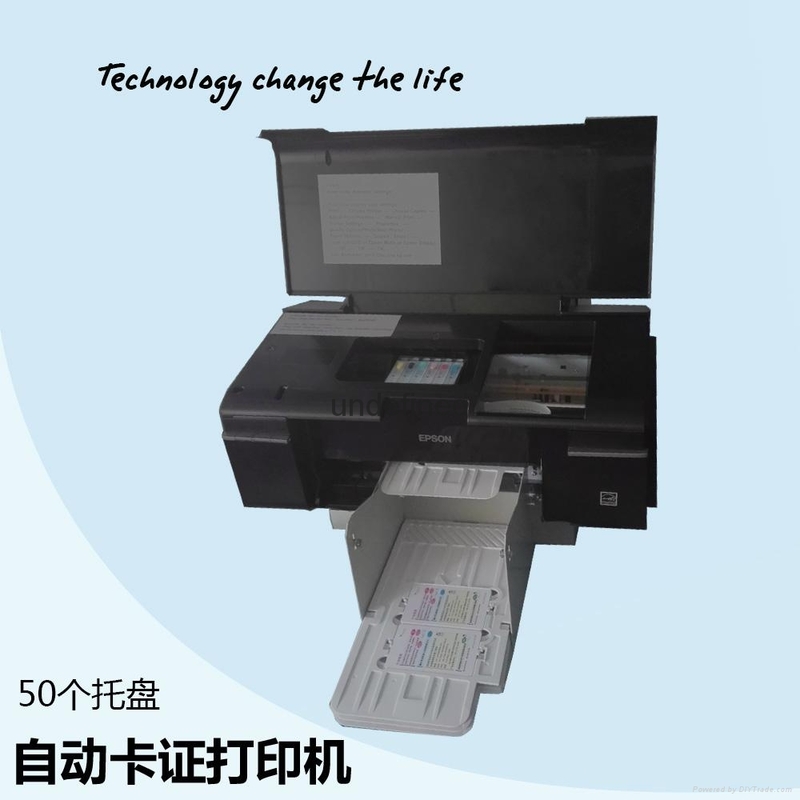 The printer can load 100pcs inkjet cards or 50pcs CD/DVD at one time, can also print more inkjet cards or CD/DVD with cycling put the trays without interuption. 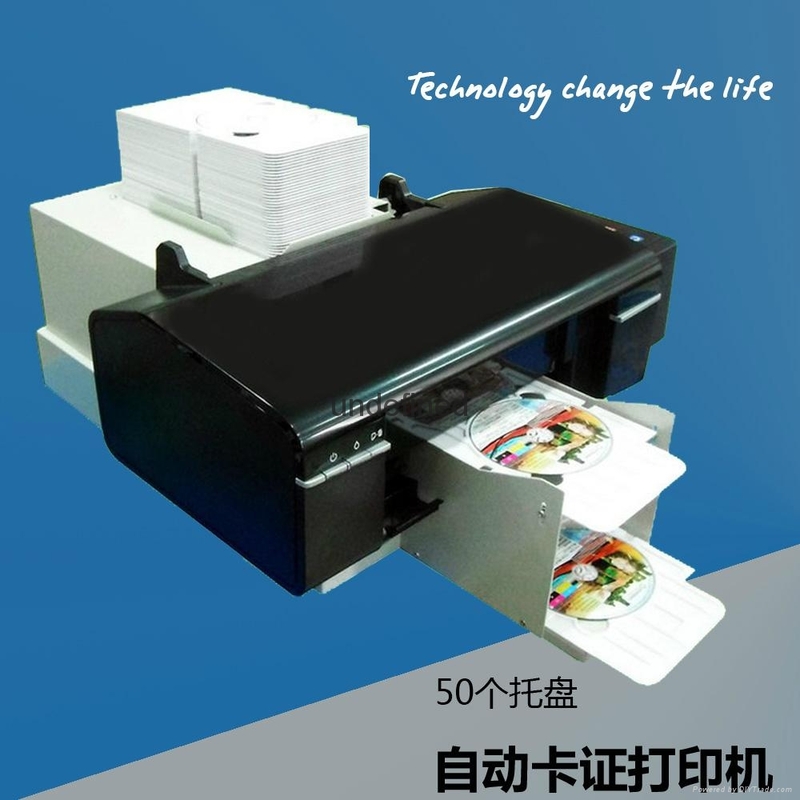 The standard printing speed is 90 CDs/Hour (photo quality, full size), Unattended 100pcs inkjet cards or 50pcs CD/DVD Printing.